How many under the age of 18? Please list ages. 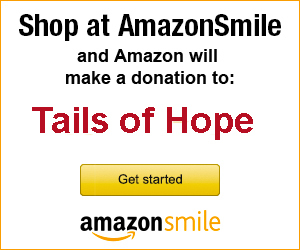 Tails of Hope reserves the right to refuse adoption to anyone. The information contained within this application is to the best of your ability accurate and correct. I understand that Tails of Hope, Inc. has the right to reclaim the animal if any given information is found to be false. I authorize the release of veterinarian information related to current and past pets to Tails of Hope.